Home/Video Games/Are Gamers Overreacting to Star Wars Battlefront II’s Progression System? After attaining the title for most downvotes for a reply in Reddit history, Star Wars Battlefront II publisher EA is receiving backlash over the progression system in the new game. 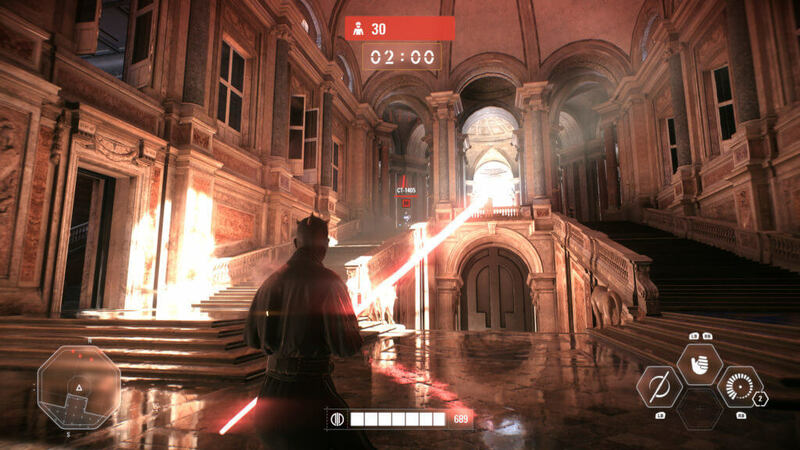 Gamers everywhere have spoken openly about their distaste at iconic heroes such as Luke Skywalker and Darth Vader being locked in the newest Star Wars title, and most of them are stating the infamously criticized microtransaction model as the true culprit. For some background on the progression/microtransaction story, players can enter battle with various heroes and villains from the films, such as Rey, Kylo Ren, Bossk, Han Solo, Emperor Palpatine, and Boba Fett, in multiplayer modes after attaining enough in-game Battle Points. Heroes can turn the tide of a match due to their powerful attacks and allusive mobility. 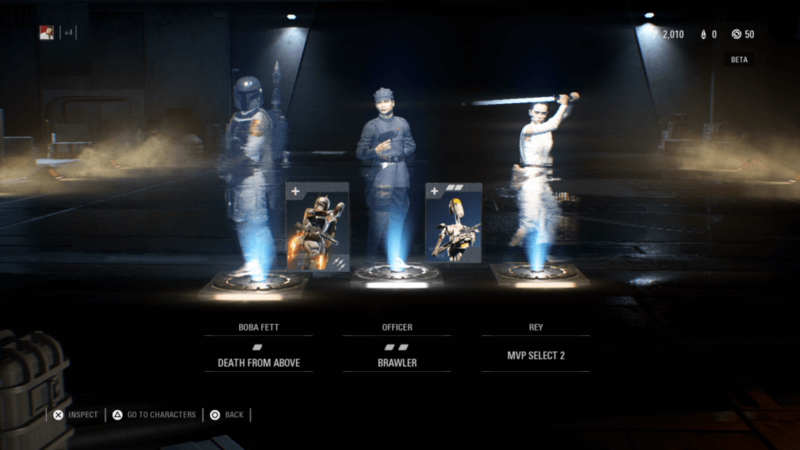 Gamers are criticizing this system because players of the game have two options for unlocking some of the more famous heroes for use in matches, such as Vader and Luke Skywalker: either buy them with real-world money via microtransactions, or – get this – actually play the game to unlock them using credits, the monetary system earned by competing in matches, playing the campaign, or completing challenges to spend on upgrades, Star Cards, cosmetic items, or yes, unlocking extra characters. This backlash comes shortly after developer DICE and EA had reevaluated their troublesome lootbox/microtransaction system with Battlefront II to accommodate and appease the masses after widespread complaints following the open beta test. 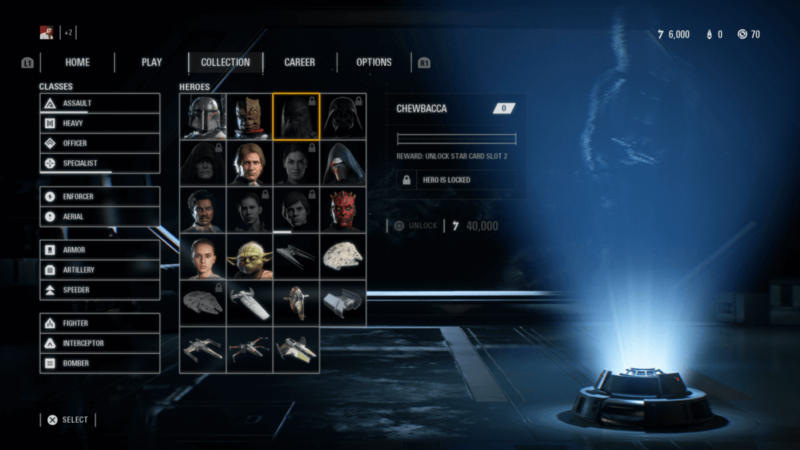 Fans have calculated that it can take up to roughly 40 hours of playing the game to earn enough credits to unlock certain characters, and that is if you refrain from using points to upgrade other heroes or classes. This claim is backed using data pertaining to how many credits are earned through the various in-game activities, and many are crying “foul” because it seems like a way to coax players into “giving up” on standard progression and caving into paying real-world money for these unlocks. Aside from the clearly unpopular Reddit reply, a person on Twitter named Sean (@BiggSean66) claiming to be a developer on the title stated he had received “7 death threats, and over 1600 individual personal attacks” for what the community claims to be an “unpopular feature in a game.” This Tweet comes after Sean pointed out that the data published in a separate Reddit post that included a spreadsheet of presumed time needed to unlock characters was simply wrong, as many factors haven’t been taken into account. While the conversation of microtransactions is an entirely different beast, I personally see nothing wrong with the way EA and DICE are handling this new entry into the Battlefront series. EA already has a bad reputation with core gamers, due to their constant pushing of microtransactions, their monopoly on the NFL and Star Wars licenses, bare-bones releases, such as 2015’s Battlefront, the so-called “abysmal” treatment of BioWare, and the closure of beloved studios, such as Visceral Games. With the way the publisher and developers handled the backlash after SWBFII’s beta concerning lootboxes, and how they are giving content updates containing new maps, new characters, and new weapons away for free in BFII, I think it’s fair to mention that at least they are TRYING to appease fans and fix mistakes that have been made. Quite simply, it’s completely impossible to make everyone happy. Plus, the Reddit post clearly stated that developers will be keeping an eye on gameplay and how rewards are earned, working to tweak things as they go and collect more information. Gamers, as a community, have often found distaste in DLC, and fondly look back on the days when things could be simply unlocked in video games through progression and hard work. Now that EA and DICE are giving players the opportunity to do just that, there is still a problem. This is just the most recent example of toxicity in the gaming community, and unfortunately, I don’t see it stopping anytime soon. It’s a shame when developers are receiving death threats and threats of personal harm just for working on a game, trying to support themselves and their families by earning an honest pay. It’s virtually impossible to please everyone, clearly, but where is the line drawn between constructive criticism and incessant bitching? Again, the argument can be made that EA is purposely making things more difficult to achieve through normal gameplay, thus attempting to push players into spending money on microtransactions, but I just can’t buy into that school of thought, especially since no one has gotten their hands on anything more than 10 hours of gameplay. Enough is enough. We as gamers, as a community, have got to get better. Death threats are unnecessary. Feedback is perfectly okay, but there is a thin line between that and making things personal over a video game. Gamers want to stop DLC and microtransactions but complain that it will take too long when given unlockables. Remember, gamers: the world doesn’t revolve around you or those who have similar thoughts as you. Have some compassion, and if you don’t like something in a game, you can always vote with your wallet and not buy the product. But that would make too much sense, right? Mike Calkins will have the official review out on Star Wars Battlefront II for us, but in the meantime, you can check out my impressions on the open beta.